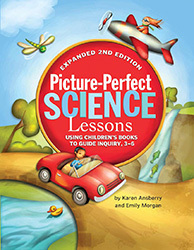 at the NSTA Science Store ». Click Here » to find your regional NSTA Press representative. Click on a book title below to learn more about it! 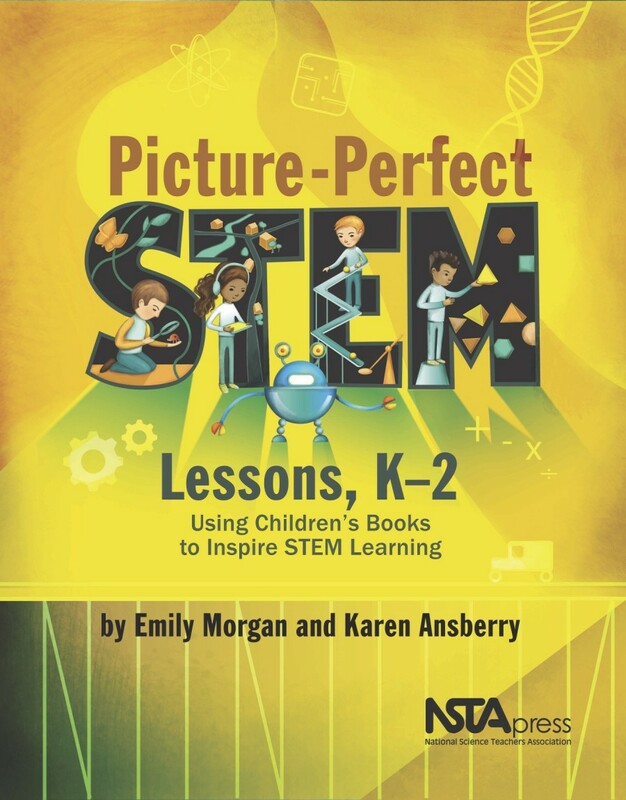 This book of 20 ready-to-teach lessons for upper elementary students features engaging, science-related picture books that are tied to inquiry-based science lessons. Lessons are organized using the 5E Instructional Model and reading strategies are embedded throughout. 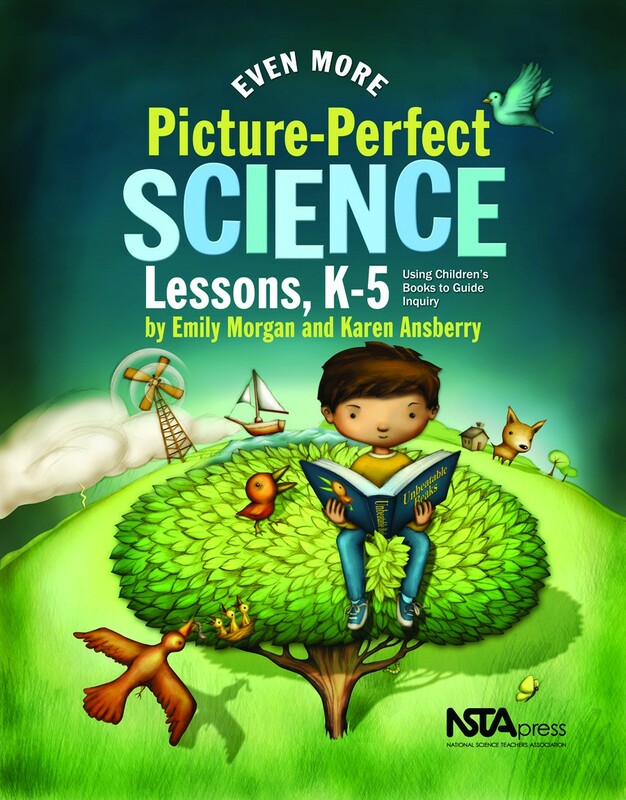 This book of 15 ready-to-teach lessons for lower elementary students features engaging, science-related picture books that are tied to inquiry-based science lessons. Lessons are organized using the 5E Instructional Model and reading strategies are embedded throughout. 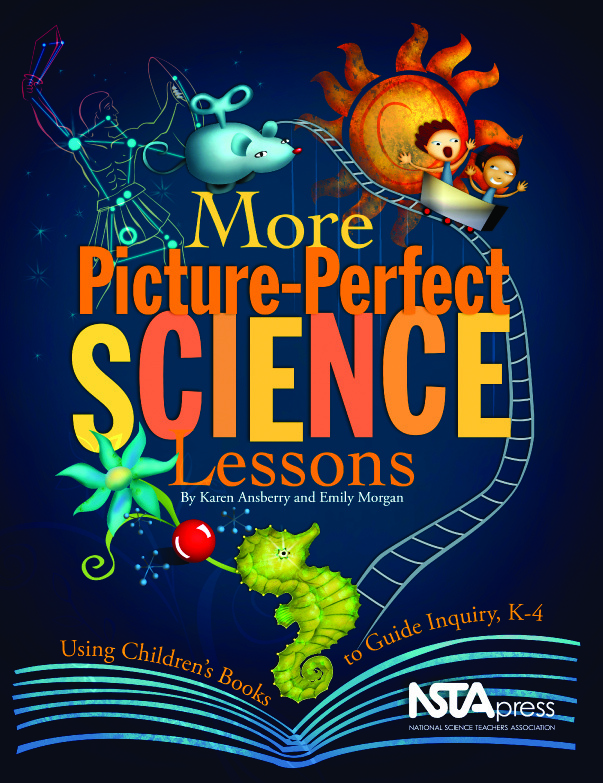 This book of 15 ready-to-teach lessons for K-5 students features engaging, science-related picture books that are tied to inquiry-based science lessons. Lessons are organized using the 5E Instructional Model and reading strategies are embedded throughout.